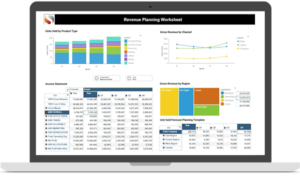 Planning Analytics provides its users with several new features to improve the way they look at their data. 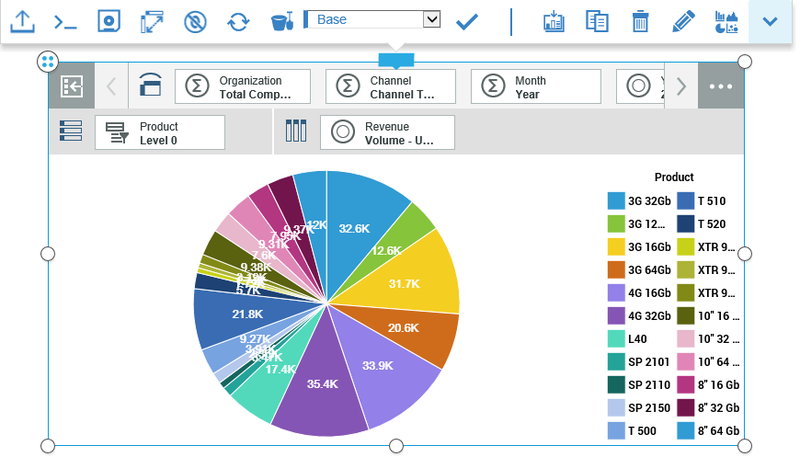 There are 18 different charts/graphs you can utilize when developing your PAW Dashboards. These different charts/graphs display data in different ways to tell a specific story about your data. While there are many techniques that you can use while creating visualizations in PAW, I have a few specific techniques for you to consider. Firstly, choose the correct visualization to display your data in the best way. You want visualizations telling a story. Thus, choosing the correct type of visualization helps you accomplish that. There are four categories to consider when deciding which type of visualization to use. The 18 different visualization options fall into the following categories; visualizing proportions, visualizing patterns over time, visualizing relationships, and spotting differences. Below is an example of how you would change your visualization type. All of the visualization types won’t necessarily show up, depending on the data set you are working with. Only the applicable visualizations will show up here for you to select. The first category refers to data that represents parts of a whole. 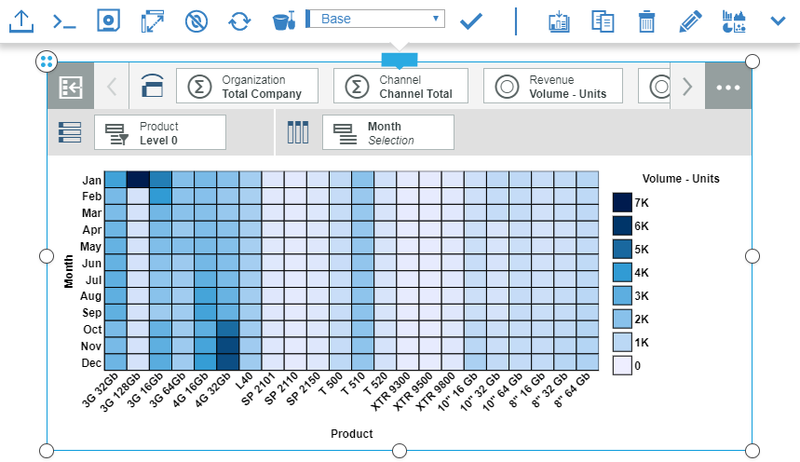 An example of this could be a company’s product list and you build a visualization to display the various products and their proportion that make up the total product list. 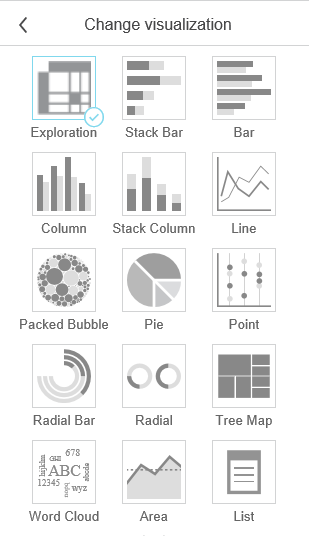 If your data set falls in this category I would recommend using one of the following visualizations; pie, radial, radial bar, stack column, stack bar, bubble, area, treemap, map, or word cloud. Below is an example of a company’s product list being displayed in a pie chart to show the proportion of units sold for each product that makes up the total product list. The second category refers to data that shows patterns over time. 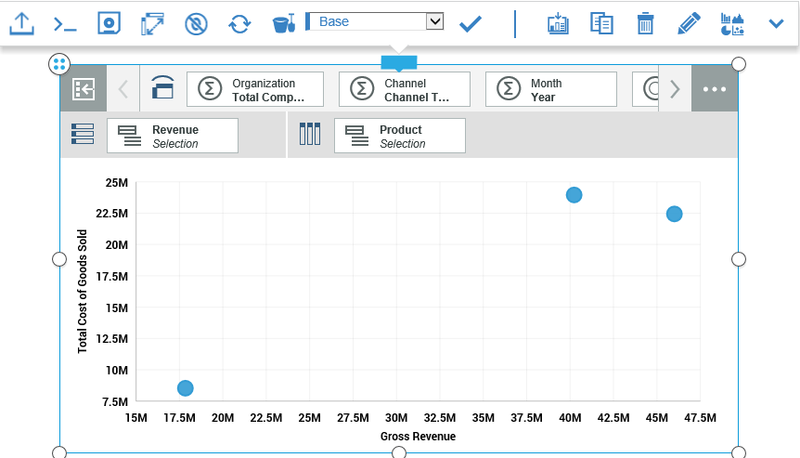 For example, a visualization that displays revenue by month for a specific product or group of products. If your data set falls in this category I would recommend using one of the following visualizations; bar, column, line, point, or line and column. 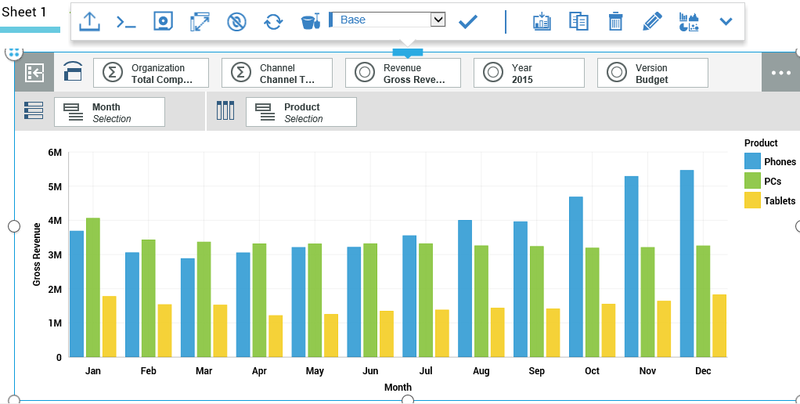 Below is an example of a company’s revenue by month for each group of products being displayed in a column chart. The third category refers to data that shows relationships between two variables. An example of this could be a data set that compares gross revenue to cost of goods sold. 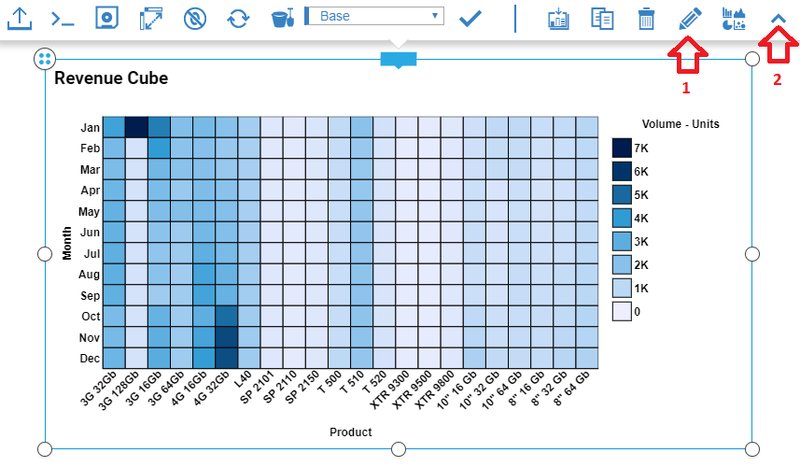 In order to display this data in a way that shows you the relationship between the two variables, I recommend using a list chart or scatter plot. Below is an example of a company’s gross revenue compared to cost of goods sold for each group of products being displayed in a scatter plot. The fourth category again refers to data sets that compare across two variables. An example of this could be a data set that compares units sold data for several products by month. In this case, I recommend using a heat map to display a two-dimensional representation of data. In which values are represented by colors to spot differences. Below is an example of a company’s units sold data for several products by month being displayed in a heat map. Second, add appropriate labels to your visualizations. Including the appropriate labels on your visualizations is very important. You’ll want to start the value axis at zero to prevent skewing your data. The value access can be the y-axis or x-axis depending on the type of visualization you are using. Including the appropriate labels to identify what is being displayed is also important. Be sure to identify the time and value axes and the unit of measure for each. For example, months or years and hundreds or thousands. You will also want to include a legend or key that identifies what each color in your visualization represents. The different colors may be represented by columns, lines, squares, or bubbles. 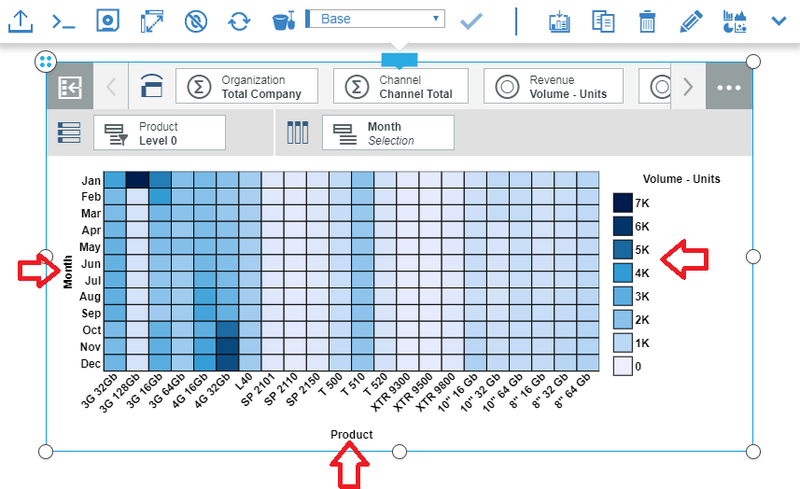 They will represent either the columns or rows of the report view, depending on the type of visualization being used. 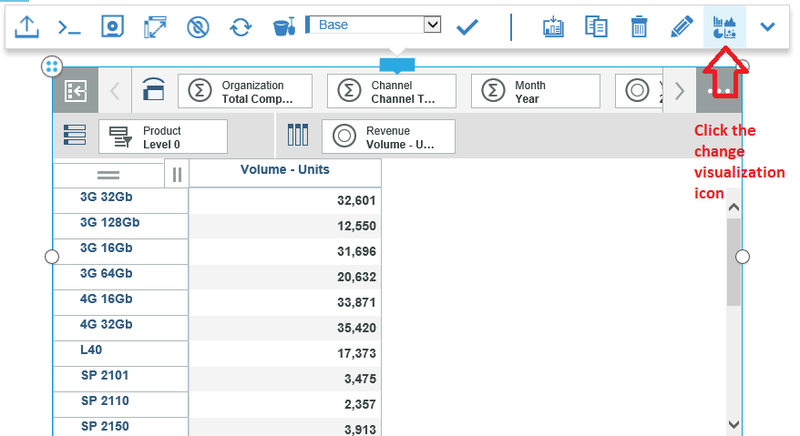 Below is another screenshot of the example above that displays a company’s units sold data for several products by month. This visualization has the appropriate labels with identifiers on the y-axis and x-axis. And the colors for each month identified in the context on the right side of the visualization. Thirdly, lets discuss including your sources in visualizations. This can be very simple from a perspective of published visualizations in public settings. However, even in the context of what eCapital does, it’s important to know what database or cube the data derives from. This can help users and admins with troubleshooting issues they see with their data as they will know what cube or cubes to look at in the model. Including your sources in your visualizations will not only help with troubleshooting issues you see with your data, it will also help you tell a story about your data, as it will give your audience what they need to understand what is being presented in the visualization. Below is an example where I took the visualization above and added a title in the top left corner to identify the source cube. To add this title I clicked the edit the title icon (#1) and typed in the desired title. I then clicked the show/hide overview icon (#2) to hide the overview pane and have the title show up right above the visualization. Furthermore, using the three techniques I have discussed above will help you boost your PAW dashboards. Of course, there are many more techniques to take into account when building out your visualizations, but the three techniques above are essential to the success of your PAW dashboards. Wondering how your finance team can adapt to ever-changing demands? Learn how organizations can most effectively adapt to change through preparation, management, and reinforcement, plus the critical transformational role FP&A teams have within an organization to encourage faster smarter decisions! Watch the webinar Dynamic Planning in 2019. Dylan joined the eCapital team in September of 2014. In his time with eCapital, he has done several implementations for a variety of clients across many industries. 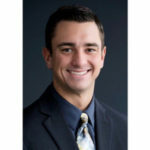 He has also performed several training courses covering a variety of topics related to Cognos TM1 and Planning Analytics. Dylan has earned certifications as an IBM Certified TM1 Developer, IBM Certified TM1 Administrator, and IBM Certified TM1 Analyst.